A nutritionist settles the debate once and for all. It's not every day that two of the largest snack bar brands in the country publicly battle it out over how healthy (or not healthy) their products are. But that’s exactly what’s happening between Clif Bar and Kind Bar. Their jabs at each other are being printed in national newspaper ads, aired on social media, and put on full display for everyone to see. It all started when the co-founders of Clif Bar ran a full-page ad in the New York Times that was an open letter challenging Kind to do something, well, kind, by switching to organic ingredients (a step Clif Bar prides itself on taking back in 2003). There is a full-page ad in the @nytimes today and on its homepage right now from @ClifBar to @KINDSnacks. The letter reads: “We would like to issue a challenge: Do a truly kind thing and make an investment in the future of the planet and our children’s children by going organic.” Clif also called on Larabar and RX Bar to do the same. Shots. Fired. As a nutritionist, I have to say Kind Bar got the knockout this round. Clif Bars are significantly higher in calories (they’re much bigger) and added sugar than Kind Bars, Larabar, or RX Bars. But that’s because original Clif Bars are considered energy bars, developed for endurance athletes, not workaholics seeking a satisfying snack. As an everyday snack, the original Clif Bar may have too many calories and added sugars for non-athletes. Plus, organic certification sets strict criteria around how food ingredients are grown and processed, but it doesn't directly address nutritional quality. Organic sugar is still sugar—and it's just as bad for you as conventional table sugar. 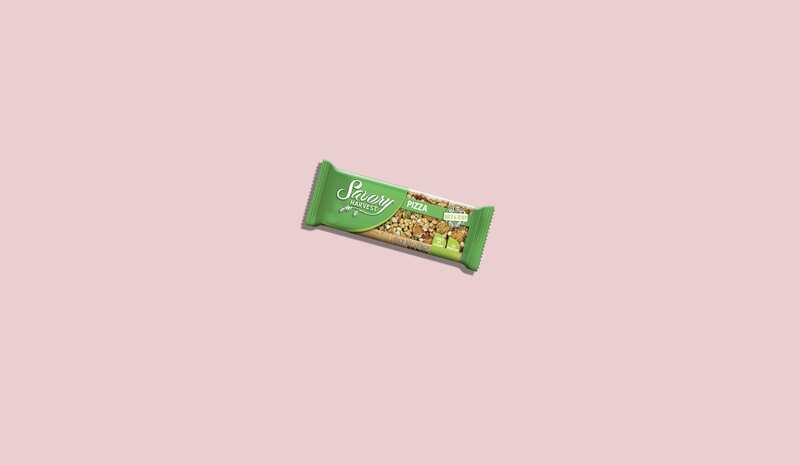 When picking a bar, choose one with around 200 calories, fewer than 6 grams of added sugars, and at least 6 grams of protein and 3 grams fiber. Try Larabars as a healthier yet still energizing alternative to Clif Bars. They're actually closer in size, calories, and added sugar to Kind Bars. As the bar wars continue, remember that all snack bars are processed foods that should be limited to special occasions, like when traveling. The absolute best snack choices for both your health and the planet are always whole, natural foods, like fresh veggies with hummus, fresh fruit, nuts or nut butters, hard-boiled eggs, edamame, or roasted chickpeas.